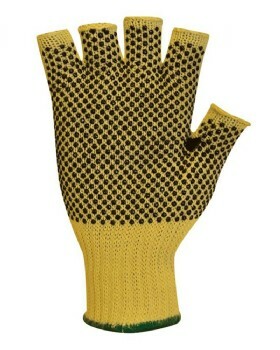 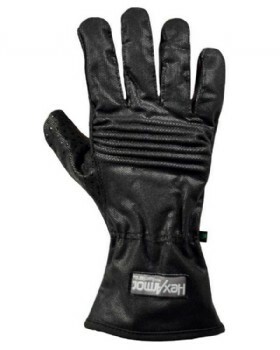 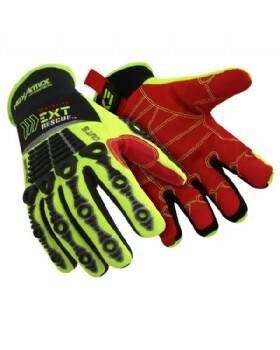 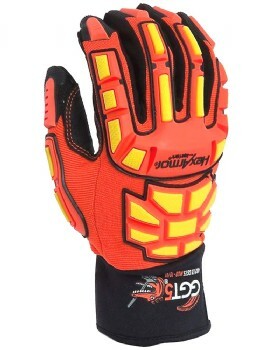 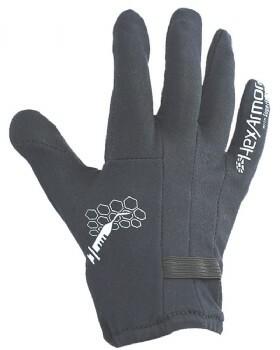 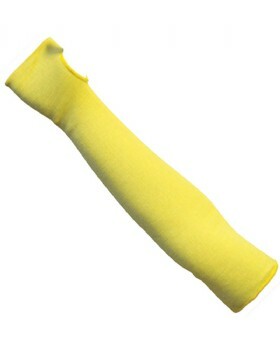 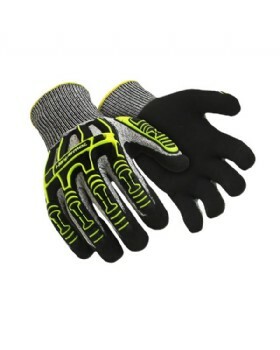 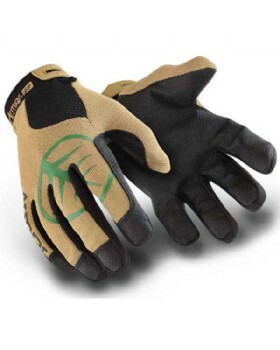 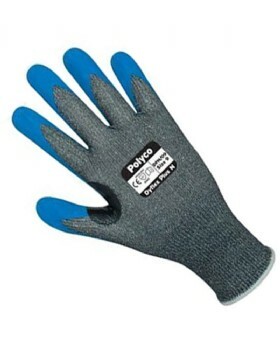 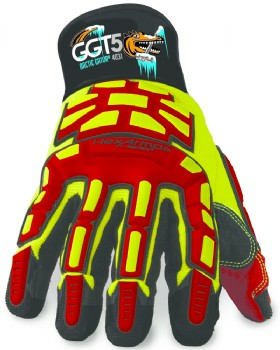 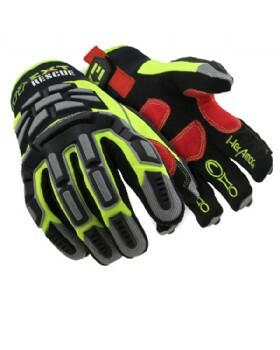 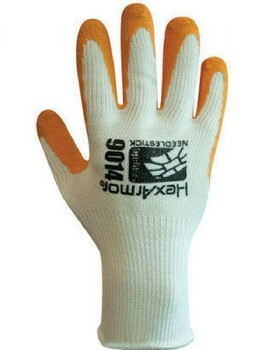 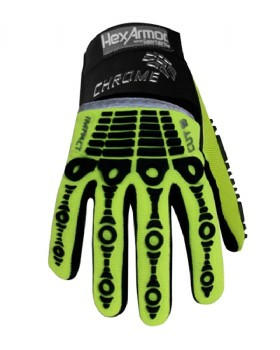 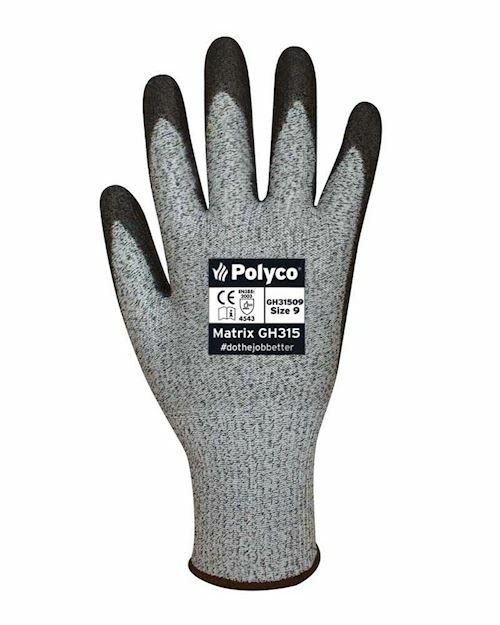 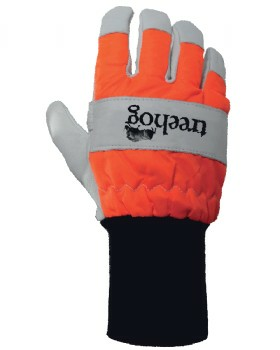 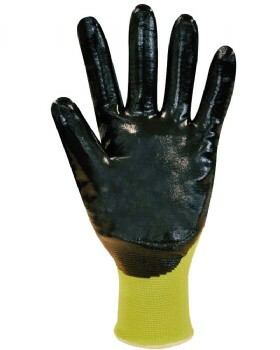 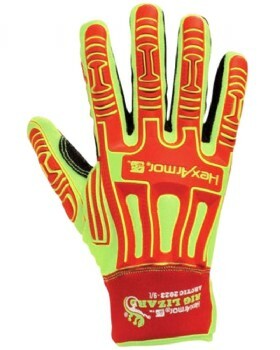 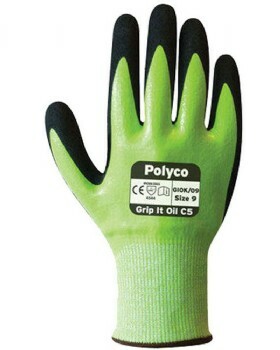 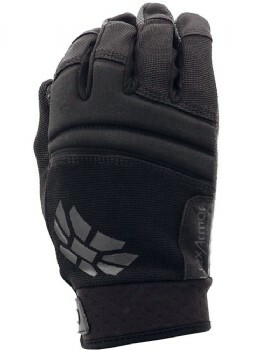 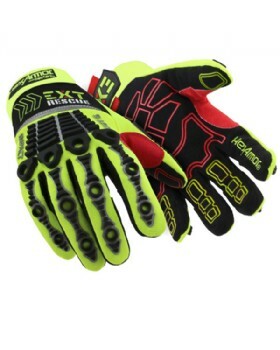 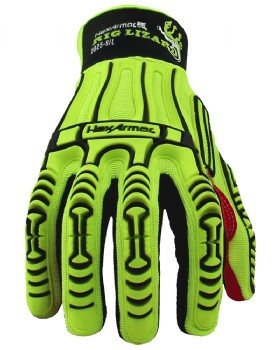 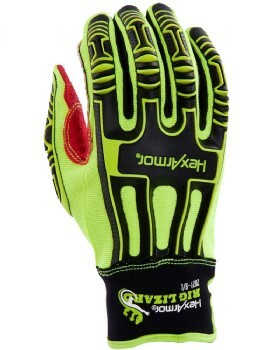 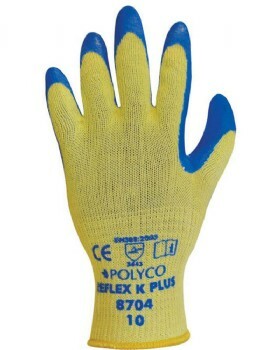 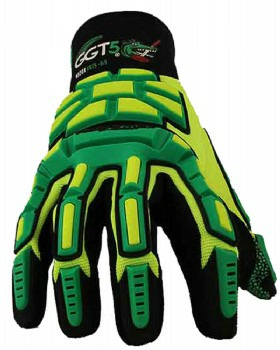 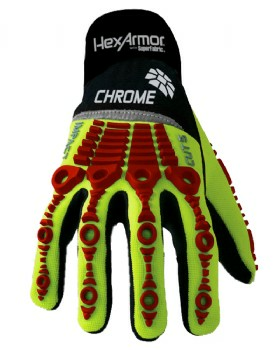 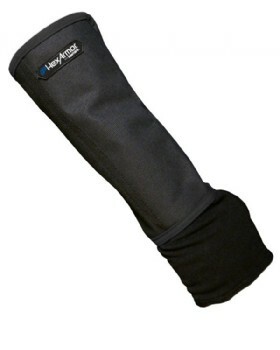 Cut and Needle resistant gloves. 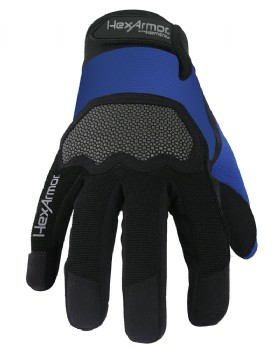 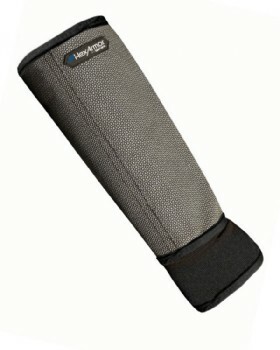 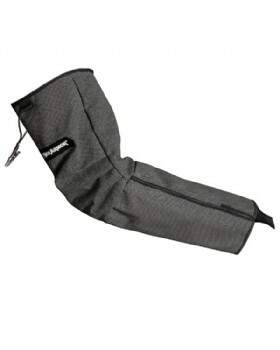 Kevlar, Dyneema, Hex Armor. 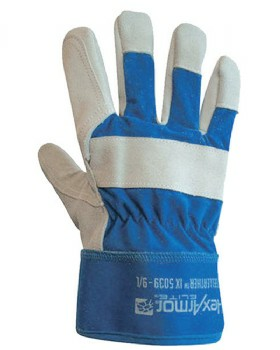 Many more available contact us with your requirements.